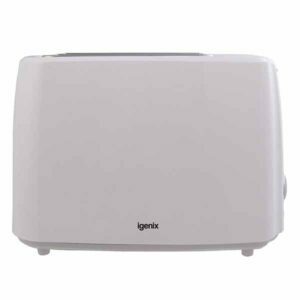 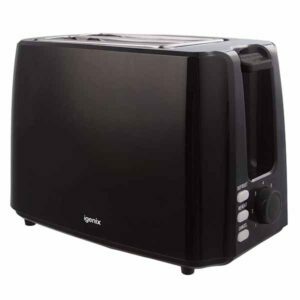 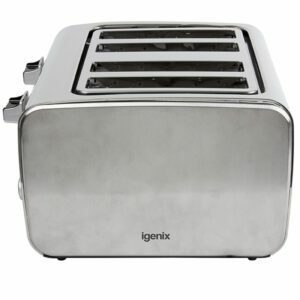 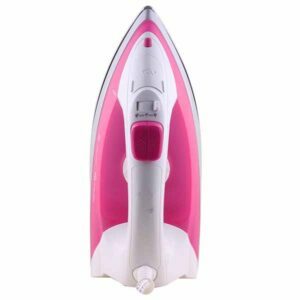 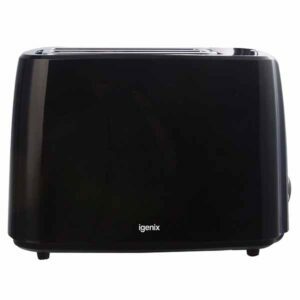 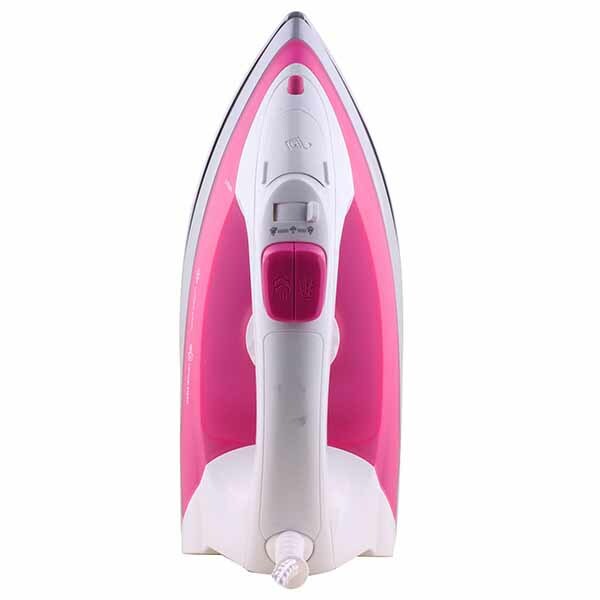 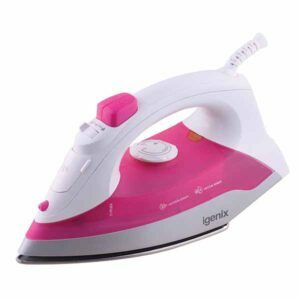 We have a wide range of Igenix Small Appliances so you are sure to find what you’re looking for. 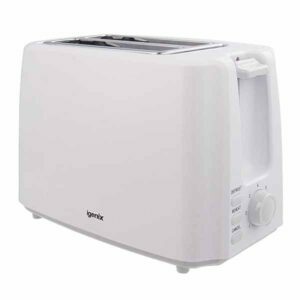 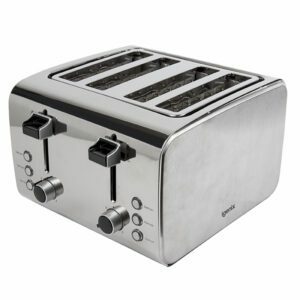 Choose from our home & kitchen appliances such as blenders, microwaves, kettles, toasters and irons. Make your home complete with Igenix.